A complete practical course on Git and Github. 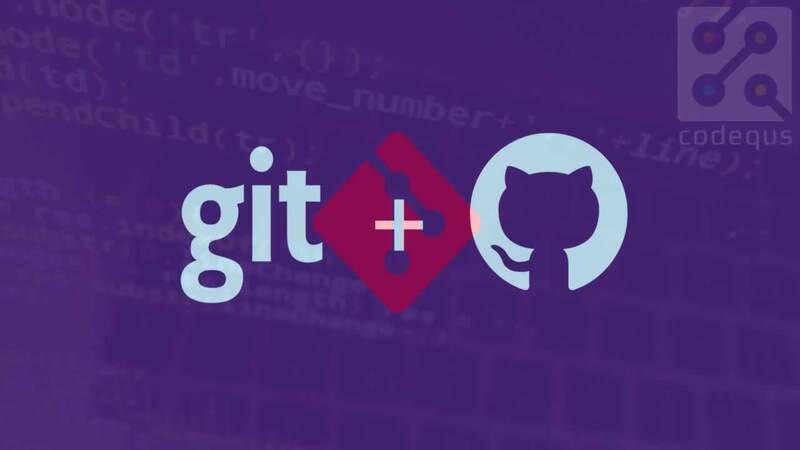 Far away from books, we have created this course to give you practical exposure of how git and github. 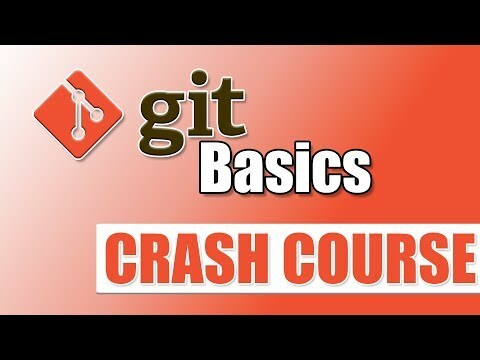 You can easily follow our tutorials and become expert on git even if you have never worked on it. 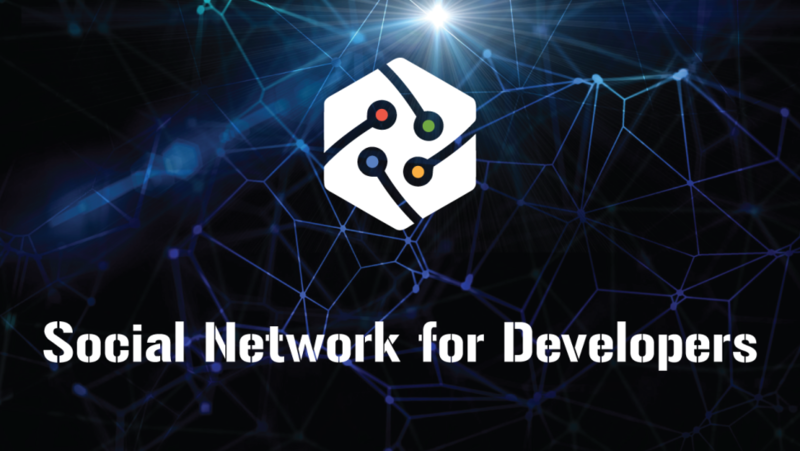 In this course, you will not learn everything there is to know about Git, but you will build a strong conceptual understanding of the technology, and afterward will be able to confidently dig deeper on any topic that interests you. 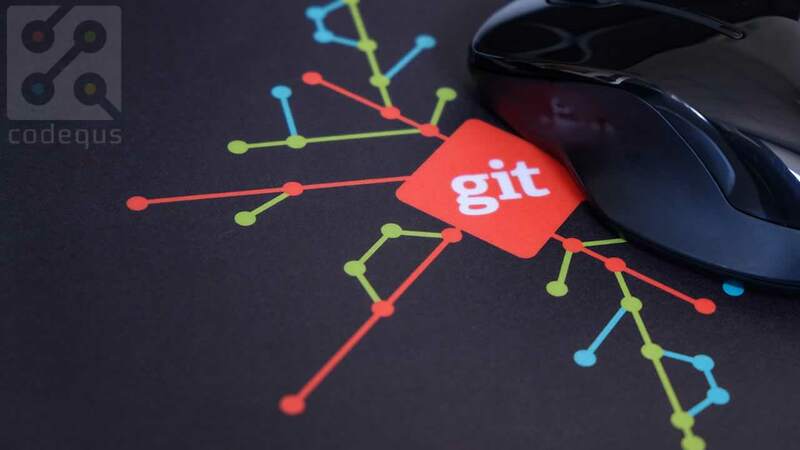 This course assumes no previous knowledge of Git, but if you do have experience with it, you may find this course to be both useful and challenging. This is especially true if you currently “know just enough Git to be dangerous”.